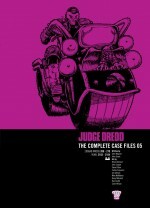 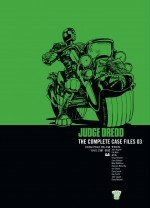 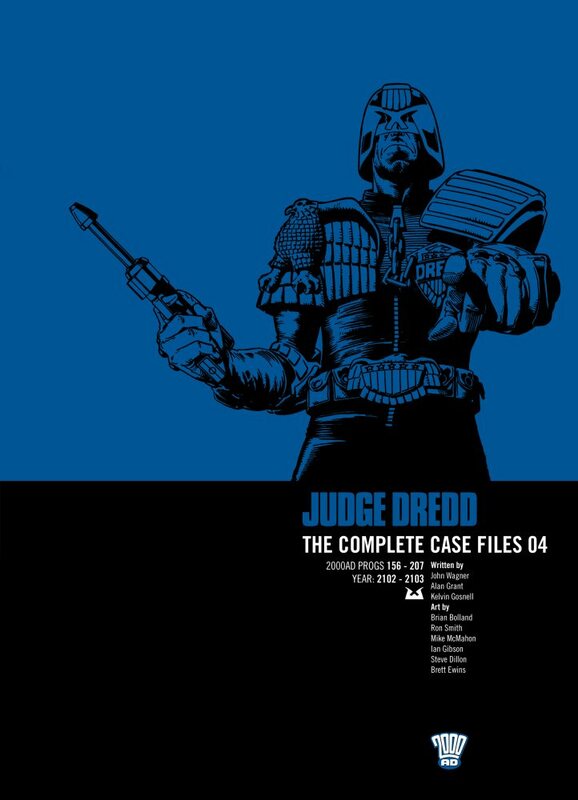 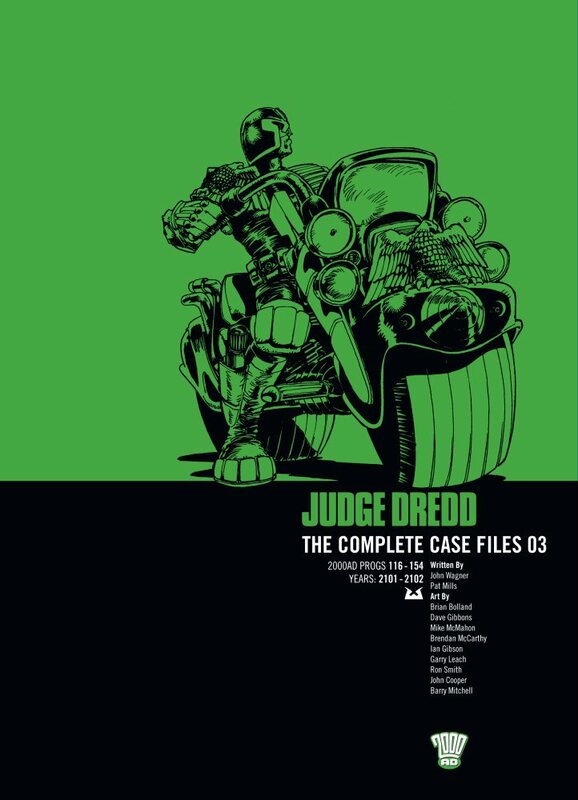 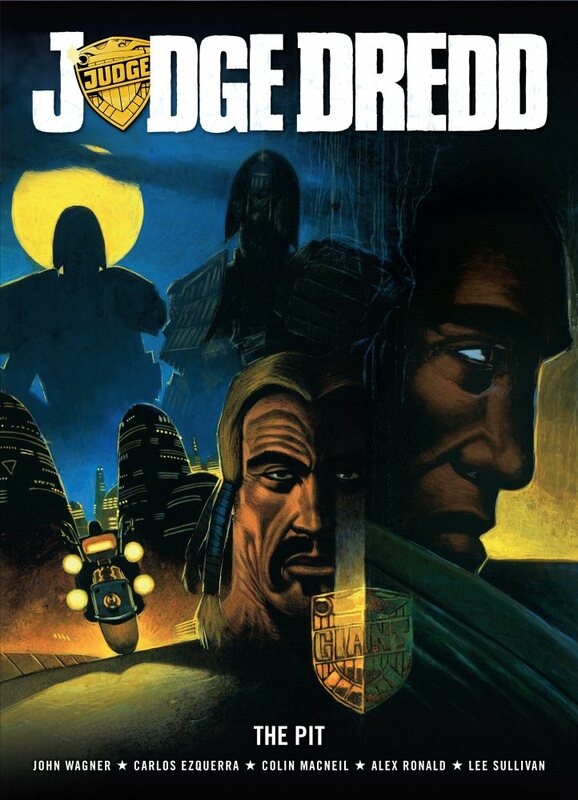 One recent search in my log asked “Why don’t the Judge Dredd Case Files have all content.” It’s a vague question. 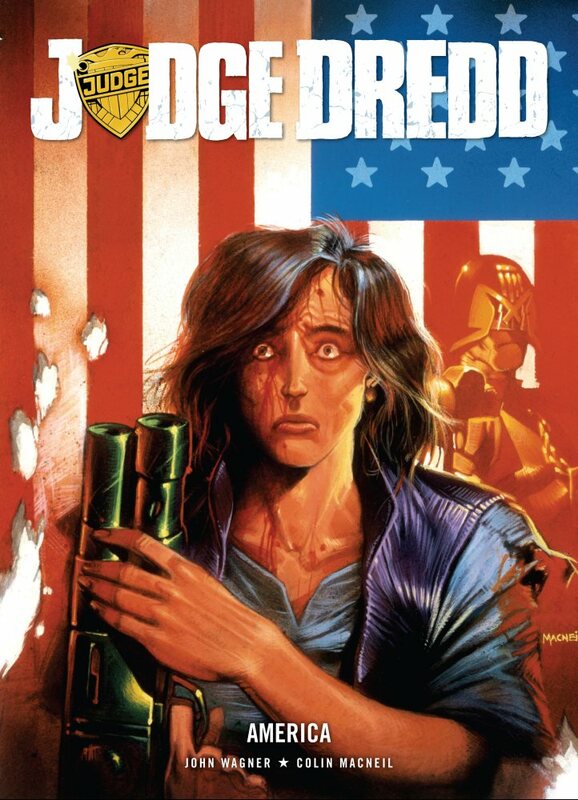 If the person (or machine) wants a single mega-collection for the Mega-City One lawman then Rebellion present, while not everything, but something. Rebellion have made available digitially (DRM-free CBZ & PDF, along with Kindle & Nook) several classic collections of Dredd strips. 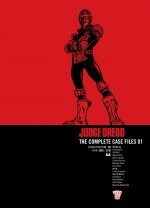 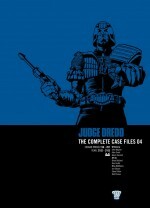 Enjoyed the Dredd movie, but don’t know where to start in the comics? 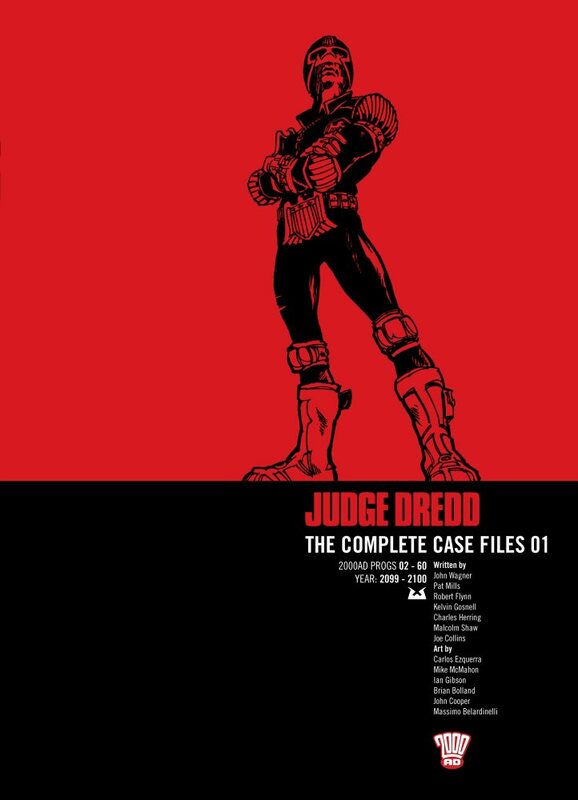 These classic stories should fulfill your craving for hard justice. 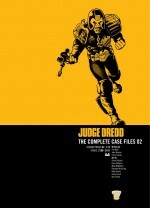 They’re for purchase now at the 2000 AD online shop and Amazon (UK & US). 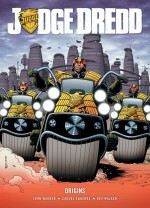 MORE: Recent reviews: 2000 AD Prog 1824, Dredd: Year One #1, & Megazine #334. Please subscribe to the Red-Headed Mule official RSS feed where you can get the latest 2000 AD updates & more! 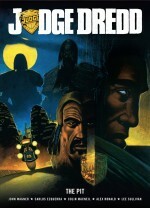 Also, I play Judge, jury, & executioner on the RHM Twitter page & Facebook page.